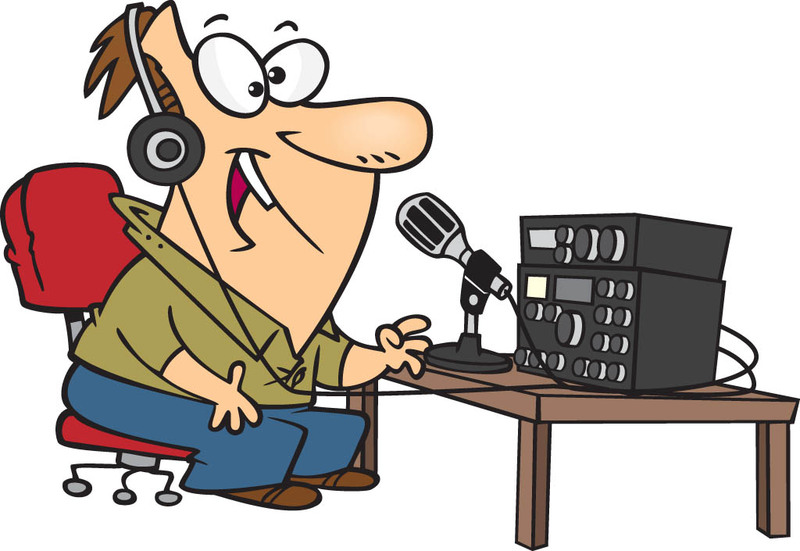 On Wednesday, April 11th 2018, the Delaware Valley Radio Association monthly meeting will feature a presentation on “Operating an Amateur Station Remotely” by Bob Beyer, KE2D. Bob will discuss the concept of what is required for remote station control, some of the present options and approaches, and then talk specifically about the RemoteHams solution that he uses. After presenting slides, he hopes to actually run the application and connect to his station at home from the meeting location. First licensed in 1972 when a young member of the DVRA, Bob is an active contester and enjoys CW. He currently works in the broadcast industry.